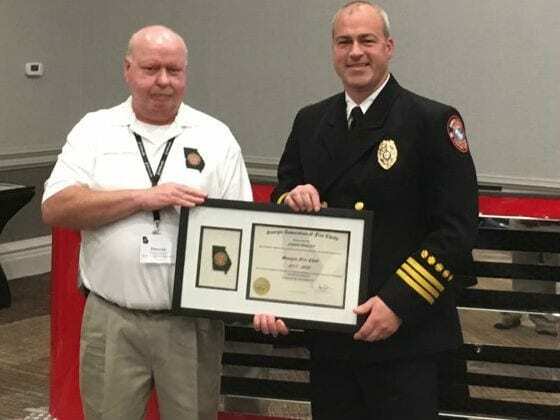 DAWSONVILLE, Ga. — Dawson County Fire Chief/Emergency Management Agency (EMA) Director Danny Thompson reported that a single-family residence at 283 Goshen Church Road was totally destroyed by fire Wednesday evening. 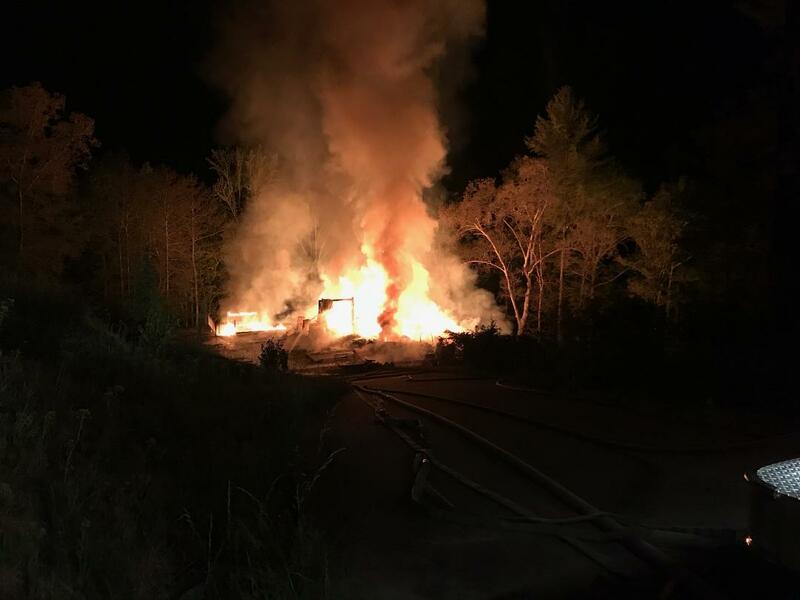 Thompson said units were dispatched at 10:51 p.m., and upon arrival of Dawson Engine 6, firefighters encountered a large two-story home heavily involved in flames. The crew went into a defensive operation and battled the fire throughout the night and into the next day, extinguishing flames and hitting hot spots. None of the residents were at home at the time, and there were no civilian injuries. However, one firefighter suffered from heat exhaustion and was treated on the scene and released. The cause of the fire is under investigation by the Dawson County Fire Marshall and State of Georgia Fire Marshall’s office.